Galaxy A8s does not have a headphone connector. Samsung Galaxy S10 also without? 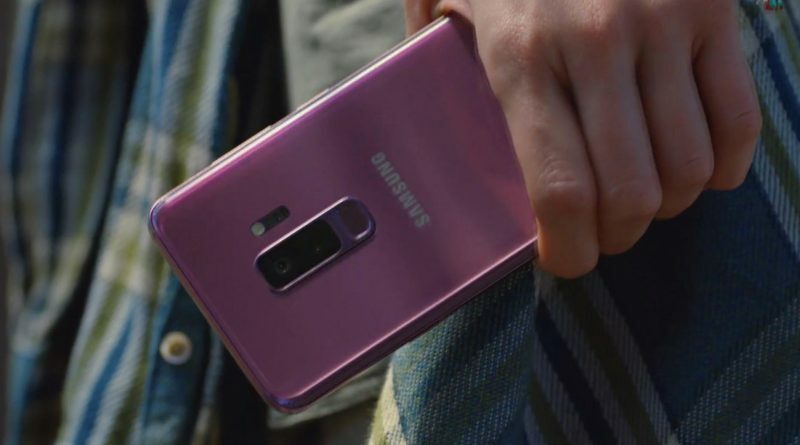 Samsung Galaxy S10 can be without a headphone connector. We know that Koreans are testing prototypes of new flagships, where this port really does not exist . However, it probably will not be the first phone of the manufacturer, in which the headphone connector will evaporate. The latest rumors suggest that it will be Galaxy A8s, which will get a screen with a hole for a selfie camera. 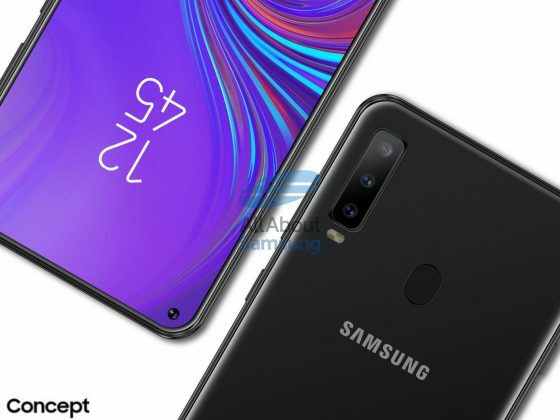 Samsung Galaxy A8s is a smartphone that was announced in October . Recently, its almost complete technical specification has appeared on the network . The premiere is now close. Getting rid of the headphone connector in the new midrange will mean almost 100% that the headphone port will also be removed in the Galaxy S10. Rumors suggest that the Samsung Galaxy A8s will be presented earlier. It is very possible that this is the phone we will see in the first half of January at CES 2019 in Las Vegas. Everything will clear up over time. We will wait a little longer for the premiere of the Galaxy S10. Samsung Galaxy S10 will be shown in at least three versions. We know the most about the Plus model, because recently it was noticed in the AnTuTu database . In preparation for a special jubilee variant, which is formed under the code name Beyond X . It is expected to be sold a little later, because it will ensure compatibility with 5G networks. We have recently mentioned to you that new flagships are certified in Russia .